Uber drivers have a responsibility of transporting their customers from one point to another in the best safety conditions possible. However, what happens when the Uber driver does an excellent job, but another driver crashes into the vehicle? Is there any way that an injured passenger can get compensation? The answer: yes, as was the case for our client, Whitney. Whitney requested an Uber ride on what seemed to be just another regular day. The ride was going fine, when all of a sudden another vehicle whose left lane ended swerved their vehicle on to the middle lane, where Whitney was in. This caused the vehicle Whitney was in to be hit. Whitney went to a Chiropractor a few days later because her pain did not go away, even with medication. After complaining of pain in her neck, back, and knee, a doctor diagnosed Whitney with cervicocranial syndrome, lumbar radiculitis, and other painful injuries resulting from the accident. Whitney received over twenty physical therapy sessions to treat her pain and injuries. However, the pain did not fully go away. Whitney went to the doctor again, where she received multiple back injections. Once again, the pain did not stop there. Whitney was then administered several injections on her neck to treat the pain. As a result of her treatment, Whitney’s medical bills started to exceed $60,000. Furthermore, Whitney missed over $3,000 in lost wages because of time taken to treat her injuries. Additionally, Whitney had to cancel her own wedding shower and other wedding activities because of the amount of pain she was in. After missing these and other valuable events in her life, Whitney knew enough was enough. The attorneys at the Anderson Law Firm were able to win Whitney a $94,500 settlement from the at-fault party’s insurance company. Through this settlement, all of Whitney’s medical bills were covered, and she was able to recover without having the worry about having to pay for accident-related expenses for an accident she did not cause. 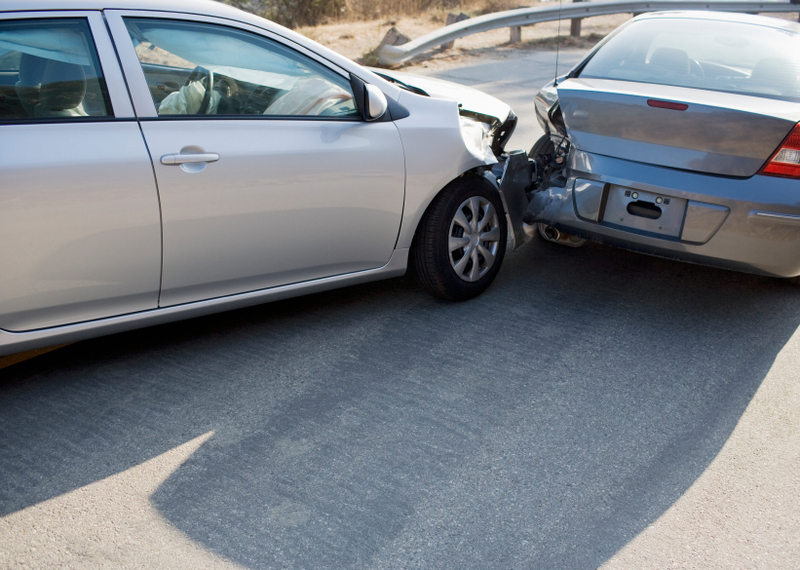 Were you the passenger of a car accident and are injured as a result? Do you want full justice? Call us today.